Uzwil, Switzerland / Düsseldorf, Germany, May 4, 2017 – Interpack opened today in Düsseldorf. At the most important trade fair for processing and packaging technologies, Bühler presents itself as a solutions provider that offers leading process technologies for the safe and sanitary production of a wide range of tasty foods—from confectionery products, cocoa, nuts and coffee, to biscuits, cookies, cereal bars, and snacks. No other provider covers such a broad range of products. 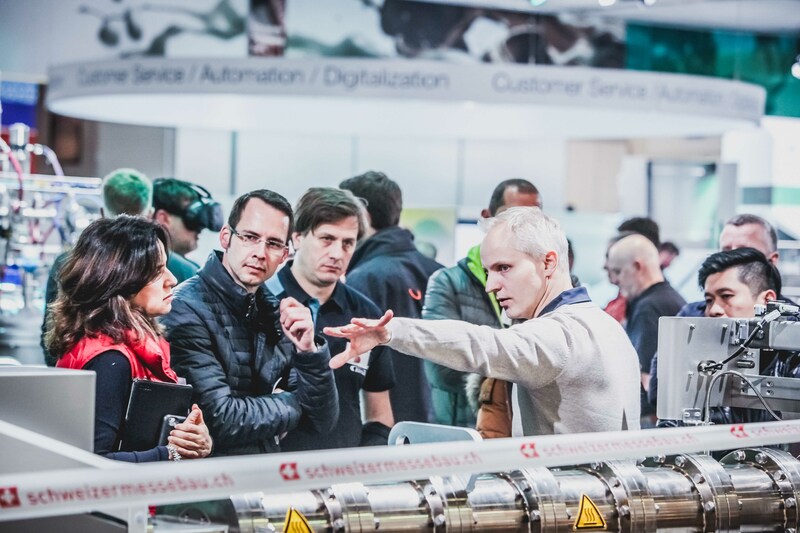 “We also use this important industry platform to invite our customers to the Bühler Networking Days 2017. 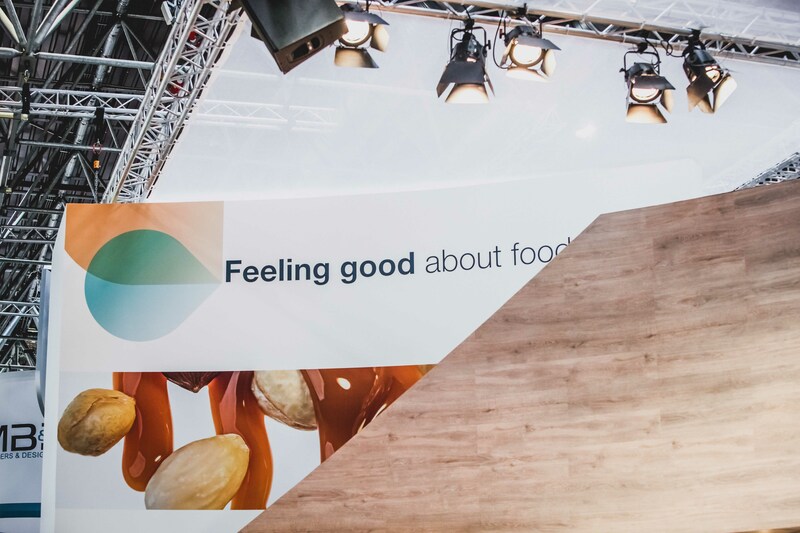 We want to discuss the challenges of the industries, such as nutrition, food safety, digitalization, and sustainability, and develop new solutions,” explains Johannes Wick, CEO of Bühler’s Grains & Food division. The market and technology leader is presenting 20 innovations at the trade fair. Bühler holds leading positions in the food processing sector: 60 percent of all chocolate products, 40 percent of all industrially manufactured pasta products, and 35 percent of all breakfast cereals are manufactured using plants and processes from Bühler. At Interpack, one of the most important trade fairs for the food industry, the technology group is represented with a 1700 m2 booth. The market and technology leader presents integrated production solutions for manufacturing a variety of confectionery products, cereal bars, nut bars and cookies as well as roasted and ground coffee. “The market is characterized by rapidly changing trends, such as convenience products and healthier ingredients. Our solutions cover the complete spectrum—from small and medium capacities up to major industrial large-scale production—and provide the customer with the flexibility to respond to such trends. With our expertise in the field of raw materials and processes, we also support customers in developing products adapted to local specialties and tastes,” says Johannes Wick, CEO Grains & Food at Bühler. Following the success of the Bühler Networking Days 2016 at Bühler’s headquarters in Uzwil, the technology group now presents this customer event with a new edition: “The food industry faces huge challenges. By 2050, we will have 9 billion people to feed. This will only be successful, if we develop innovative nutrition solutions, for example in the field of alternative proteins, and if we achieve a massive reduction of the food losses through better preservation of raw materials and removal of contaminated materials. At the same time, we have to increase transparency and efficiency using IoT technologies and make the value chain sustainable. IoT offers the opportunity to optimize the value by reducing energy consumption and eliminating food losses,“ explains Ian Roberts, CTO of Bühler. These topics will be addressed by Bühler specialists and customers from all over the world in the “Bühler Global Village” at the Bühler booth. At Interpack, Bühler will also introduce 20 product and process innovations. Highlights include the self-optimizing “Smart Chocolate Factory,” the new molding plant ChocoBotic for production of small batches and seasonal items, and the Solano roaster with integrated pasteurization. Visitors and customers will find further innovations on the Bühler event page. 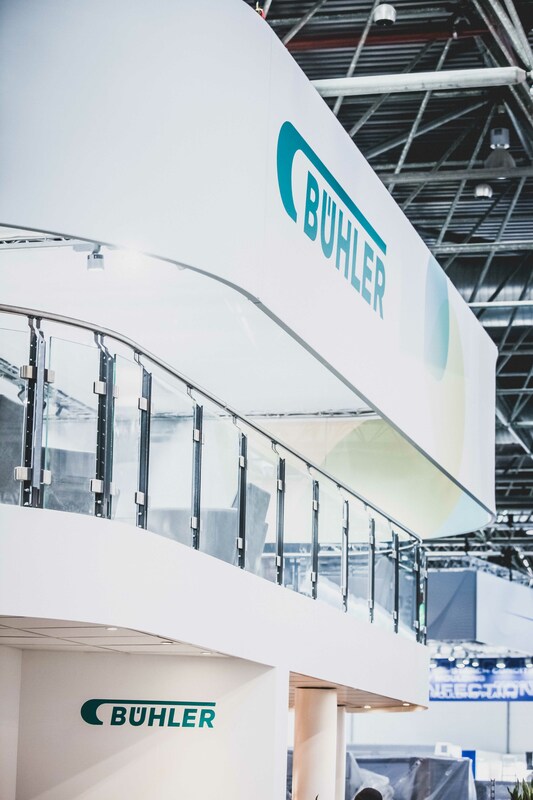 “With Bühler, customers not only obtain the best technology but also a reliable partner who is present worldwide to support them from the product idea through the entire life cycle of a processing plant,” states CEO Stefan Scheiber. At Interpack, Bühler will present new information about the worldwide application centers, where specialists help customers differentiate themselves in the market by developing new processes and products. The market leader also introduces its comprehensive range of services in the fields of customer service, training, retrofitting, and automation.